Imagine having access to the most appropriate travel option whenever you need it, and all of the options using the cleanest energy possible. Foot, bicycle, electric bicycle, electric city bus, pedal electric vehicle, or a full size electric car when all the other options won’t do. One of the problems with owning your own car is that there’s a great incentive to use it more. In general, the more you use it, the lower the per-mile costs, because driving more doesn’t affect the cost of the car or the insurance in most situations. Unless you drive a lot, not owning a car but having access to one when you need it is usually cheaper and uses less energy. So – let’s create a cooperative where we can rent by the hour or day the electric vehicle that’s most appropriate for our needs! 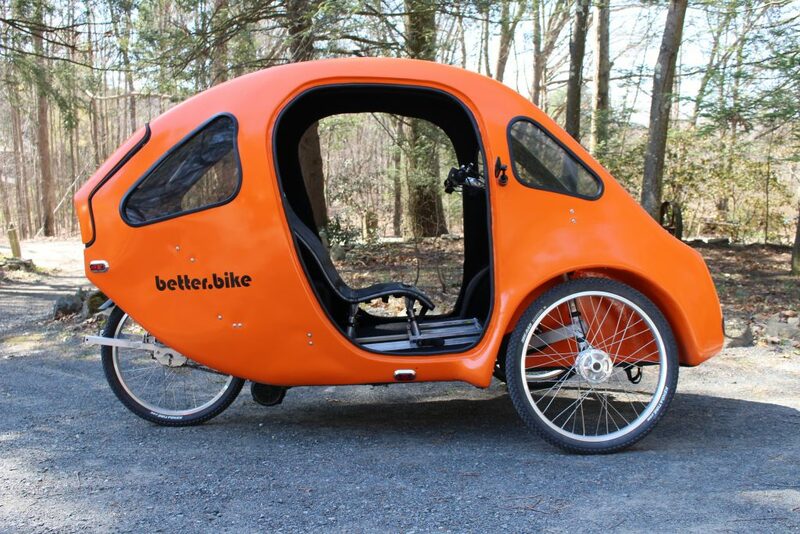 I propose we start with a regular electric bike, and a PEBL, a pedal electric vehicle made locally. Cars are complicated, with insurance and licensing to worry about. 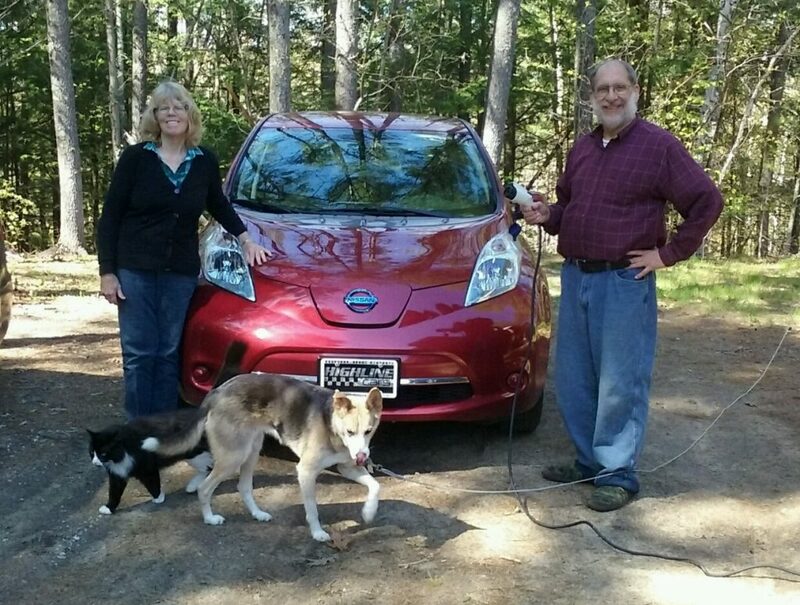 Once we get a handle on the costs and logistics, perhaps we can get used electric cars, such as the Nissan Leaf, which are about $10,000 these days. Want to join me? Let’s create a cooperative structure and crowdfunding plan – drop me a line!